Win EDM Universe Headphones (Earbuds)! 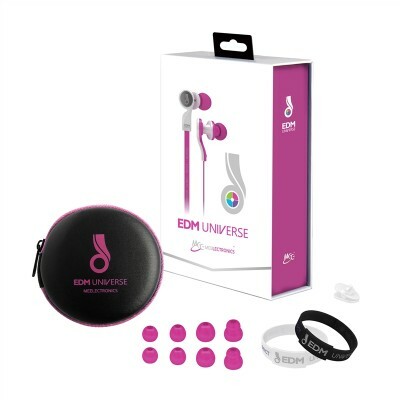 One lucky winner will win "EDM Universe Headphones (Earbuds)" *you get to choose color based on availabiltity! Get started by entering your information to the right or below! *note - by entering, you will be put on our VIP email-list to be notified if you win and to receive future updates about events & giveaways. Please use a verified email so that we can notify you if you win!